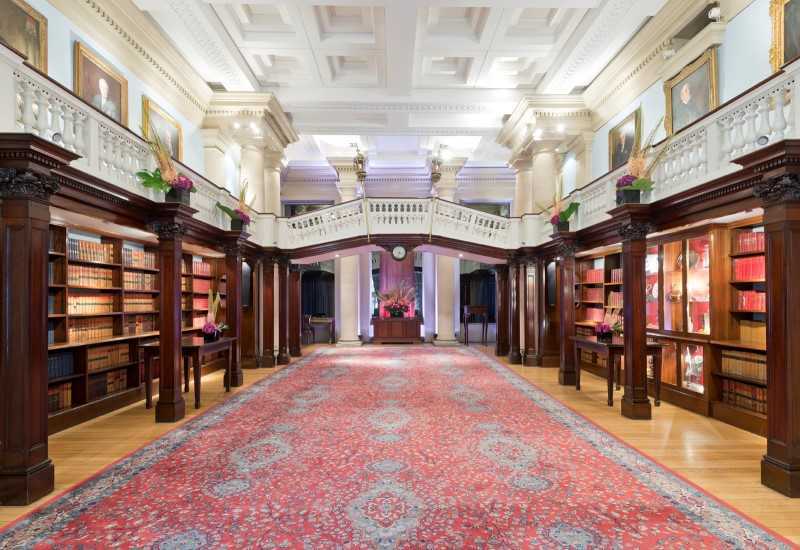 One Moorgate Place is a versatile and impressive venue, featuring striking historic features and a selection of flexible rooms, all contained within a beautiful grade II listed building. 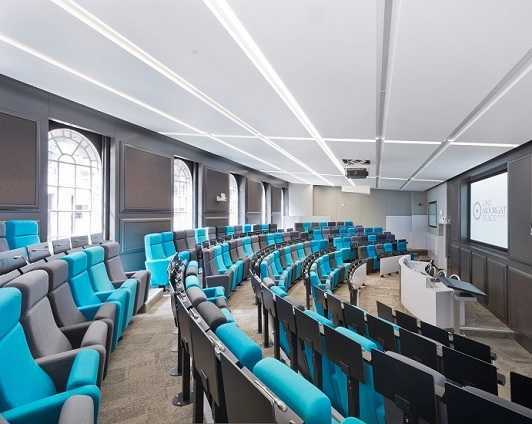 The venue combines modern meeting rooms that are spacious in size, with high spec conferencing and event facilities, as well as a range of smaller spaces there are perfect private dining and breakout areas. 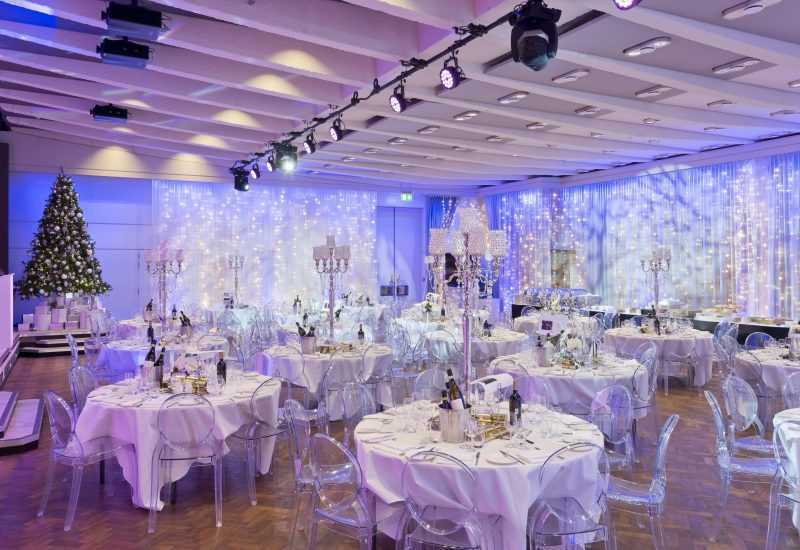 The main space within Moorgate Place is the Great Hall which is incredibly flexible and can be transformed using creative event production and theming to suit practically any event you can think of. 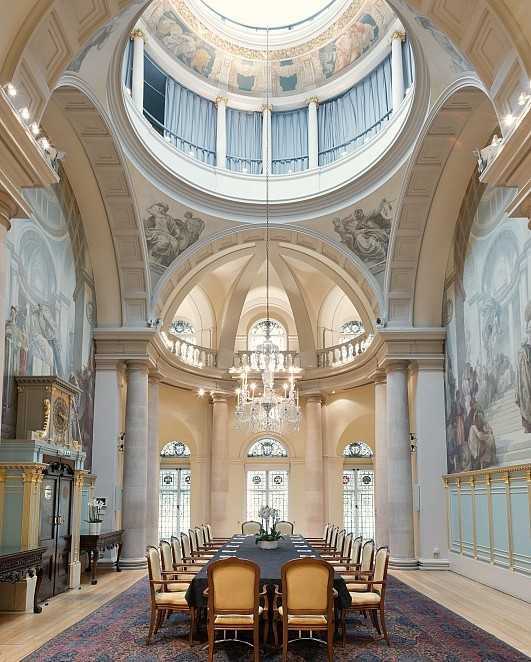 As a blank canvas space One Moorgate Place is entirely adaptable and flexible and event production services can be provided in-house by their events team. 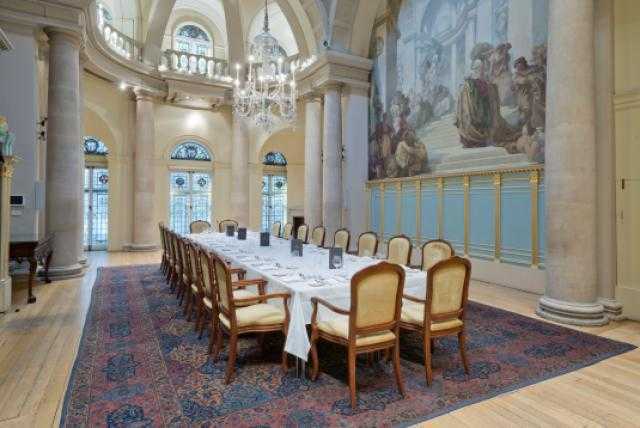 One Moorgate Place offers a huge amount of scope for functions and as a large adaptable space can be the perfect setting for a wide range of events including Christmas parties and celebrations, through to exhibitions, conferencing and other corporate events. 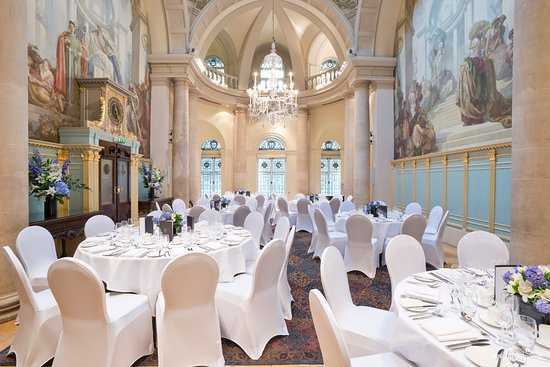 The Great Hall is also adjoined to the main reception room and together the two rooms provide an ideal breakout space for entertainment or catering.